RYM Transportation is a full service ground transportation company focusing on you, our customer. 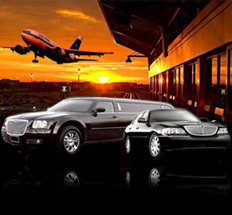 Whether looking for a ride to the airport, limousine rentals for individuals or groups, that once in a lifetime special event or a night out on the town, we can be your guide. 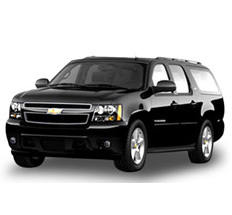 Our transportation services in the Bay Area will provide safe, prompt and courteous service that reflects our commitment to customer satisfaction and service. 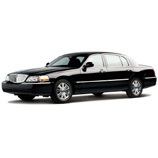 We provide you with the most courteous drivers whose knowledge and experience will give you the confidence that is expected for a luxury limousine and corporate car service. 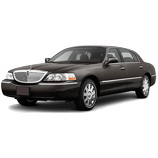 We pride ourselves on our exquisite fleet of luxurious and affordable limos and luxury cars. Whatever the occasion from corporate executive car service to a romantic night out on the town, we have the knowledge and experience to make every event a special event! 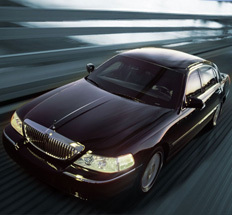 We will exceed your expectations for luxurious transportation during your next outing. We are licensed and insured and ready to serve you today. We invite you to celebrate life with us for unforgettable moments you will experience that will last a lifetime. Contact us now at (650) 262-1771. We know you will be so satisfied with our service that you will remain our client for life, as so many as our clients have been in the past! 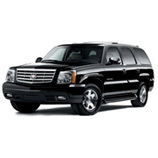 We provide the most cost effective and reliable airport shuttle service to and from San Francisco International Airport (SFO) and San Jose International Airport (SJC). We know that traveling can be stressful but you can leave the worry to us! Our drivers are constantly checking flights for delays, changes and flight cancellations. 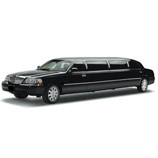 RYM Transportation offers the Napa Valley region’s premier winery tours. Individuals, couples, and groups looking for transportation to and from some of the finest vineyards in the Napa Valley region can choose from public winery tours and tastings or you create your own private tour to the venues of your choice with customized pickup locations and times. 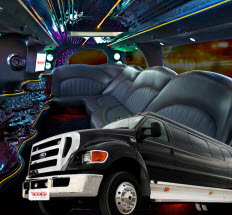 Our corporate accounting firm depends on RYM Transportation exclusively to drive our best clients to and from the SFO airport and conventions and meetings during their visits with us. 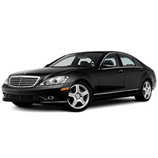 It is important to provide them with the VIP treatment that they expect and deserve. RYM Transportation does it best. We always use only reliable and proven vehicles, and our drivers have the highest qualifications. Copyright © 2014 RYM Transportation. All rights reserved.